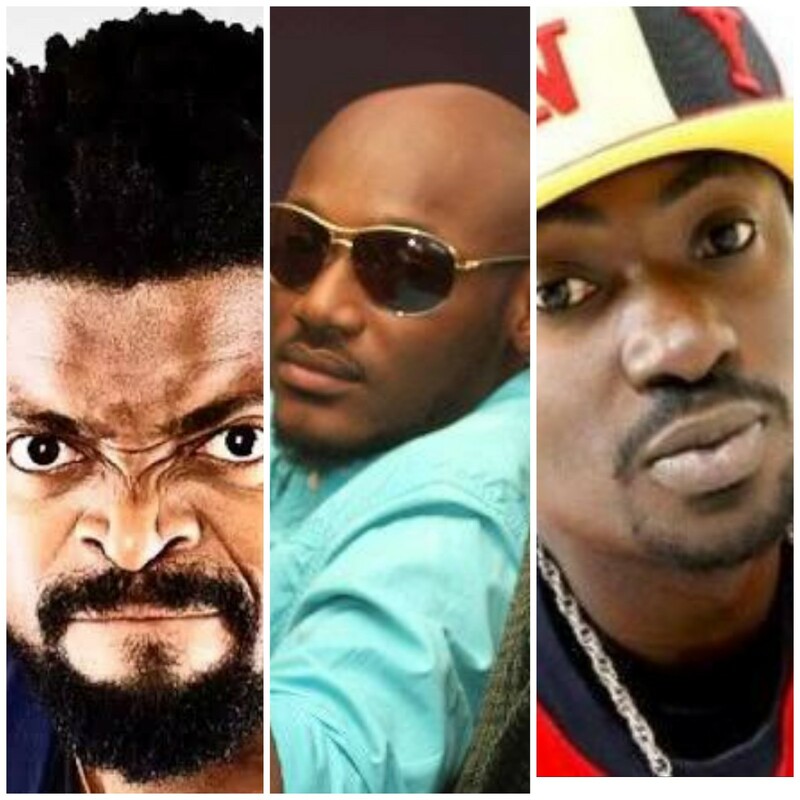 The renowned Comedian, Bright Okpocha popularly known as Basket Mouth has taken to his twitter account to throw shades at Blackface for his diss track to 2face Idibia. Black Face….why naaaa????? @official2baba I don tell you make you find small N70,000 settle this boy since.